"If I could make a difference for even just one person, I could serve a part of my purpose for why I'm still here and living." 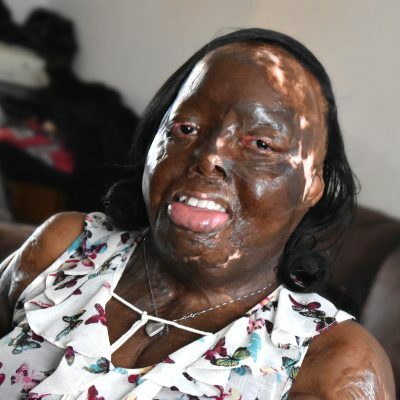 Jacqueline is a 28-year old who after experiencing burns over 90% of her body at only 5-years-old, has accomplished just as much as she has overcome. After spending a year and a half in the hospital to manage her condition, Jacqueline was feeling nervous about the amount of adjusting and recovery that was yet ahead of her.